Students Tackle “Easy to Love” | Street Talk (Old) | Style Weekly - Richmond, VA local news, arts, and events. The students have yet to report their findings to Berry. But the chief architect of “Easy to Love,” Martin Agency founder David N. Martin, says the slogan doesn’t need an overhaul and changing it would be a mistake. But he says it would have more impact with more funding. Berry says that with an advertising budget of only $500,000 a year, the bureau hasn’t been able to blanket the country with love, which explains why out-of-towners aren’t popping into Richmond singing the jingle. And, he says, no one is considering a wholesale change to the slogan or the campaign. Big changes aren’t necessary, says Gregory H. Wingfield, president of the Greater Richmond Partnership. He says the design of the logo could be tweaked. 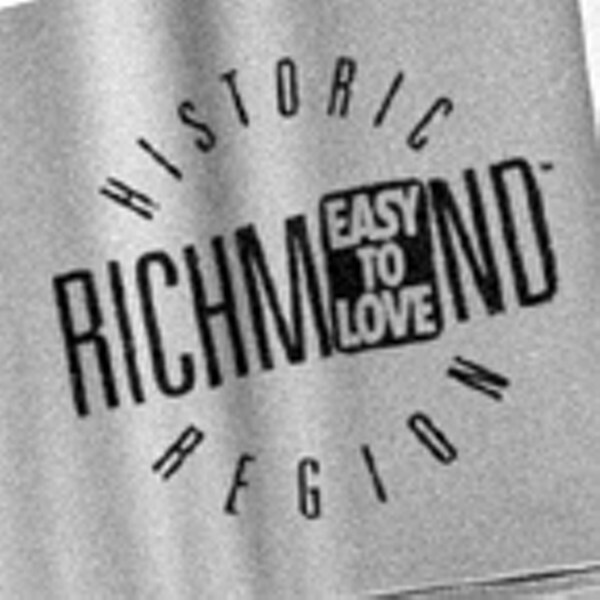 Some in the ad community think the logo — a small “Easy to Love” stamp covers the letter O in Richmond, and is framed by a smaller font of “Historic” at the top and “Region” underneath — is too cluttered. Still, Wingfield says the biggest issue is exposure.